Portable Rolled up Kids children Camping Picnic Sleeping Bag Folding Black Single. Children kids Travel Camping Keep Warm Water Resistant Sleeping Bags. 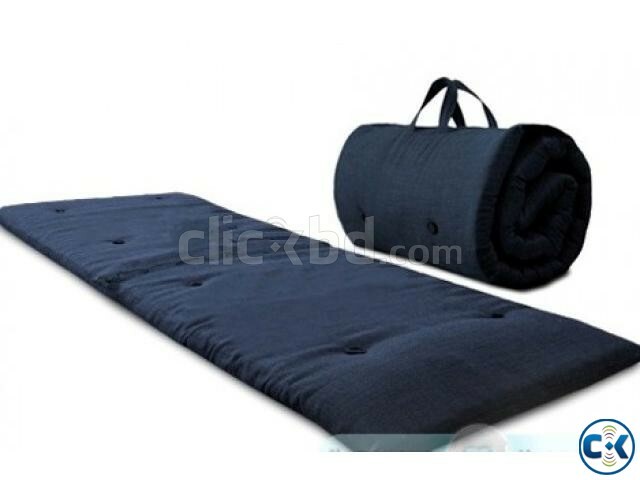 Zip Up Single Guest children Mattress.